AGENT PANEL- Psst! Wanna Know a Secret? 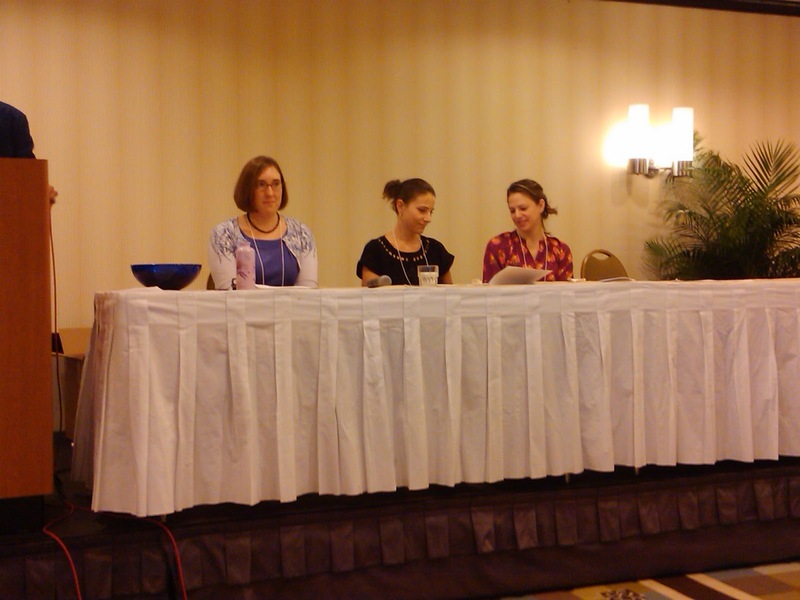 Now for the agent and editor panels at the SCBWI conference. Wow. What a fantastic lineup and they were so open and willing to share their thoughts. I jotted down some notes below and hope they can be useful to you! • There is ALWAYS room for romance! They want romance. Thanks for sharing! Awesome advice from all of them. Well done Christina! I like these bits of advise. Thanks! I feel like I was there! Interesting to hear that one-word titles are on the way out. Ivanova- I thought the same thing! Very interesting. I especially loved how open they all were. They really wanted to help and share their expertise. 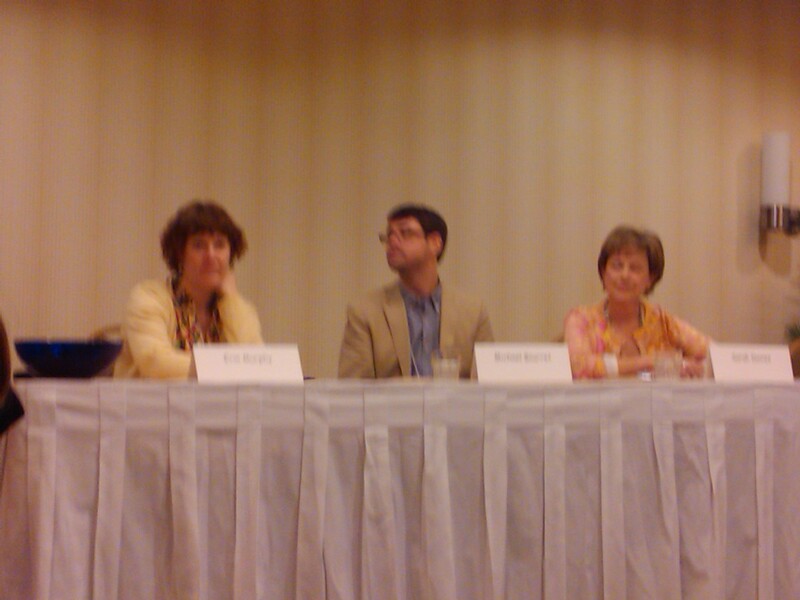 I don’t write fantasy, but I enjoyed the editor panel. Perhaps I’ll dip into that genre one day. Just discovered your blog. Nice to meet you. Thanks for sharing these great notes!